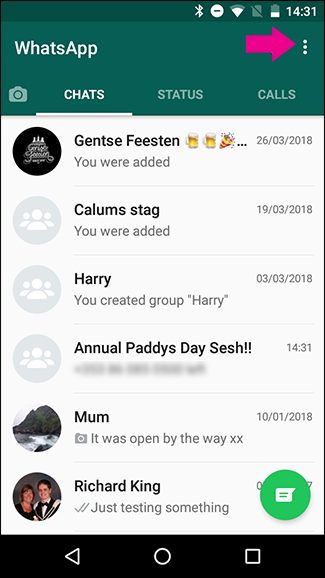 By default, WhatsApp shows your friends whether you’re online now or when you were last online. 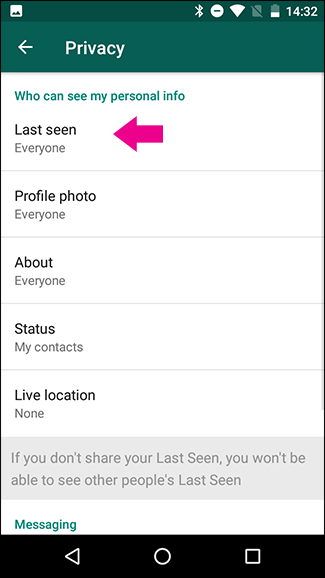 If you prefer, you can hide your status..
Maybe you just want to check your messages without letting people know you’re online. Maybe you want to keep people from knowing when you’ve read their messages. Or, maybe you’re concerned about the privacy implications of the rising number of services that let people track your status and even try to guess which of your friends are messaging each other. 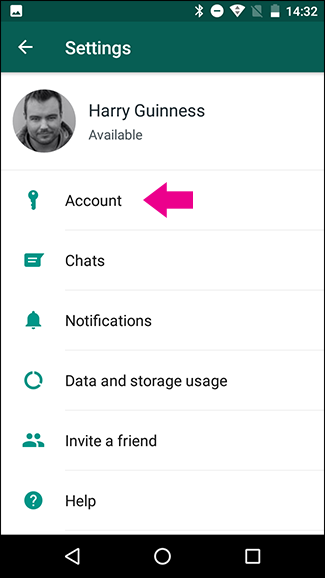 Whatever the reason, let’s look at how to hide your WhatsApp status. Note: We’re using Android for the screenshots here, but the process is almost identical on iOS. 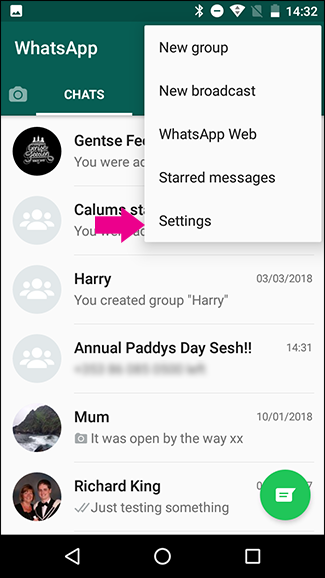 On Android, open WhatsApp, tap the three little dots in the top right corner, and then select the “Settings” command. On iOS, just tap “Settings” in the bottom bar. 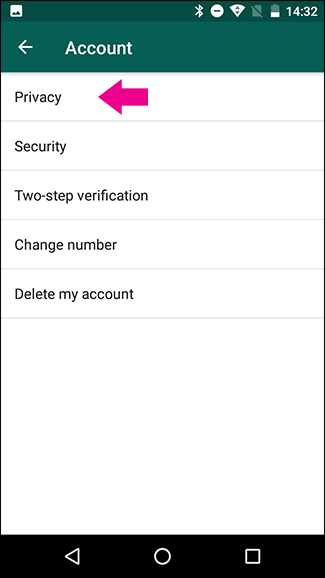 Click the “Account” category, and then click the “Privacy” setting. 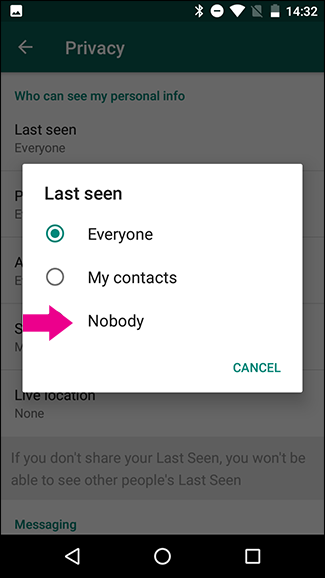 Select the “Last Seen” entry, and then select the “Nobody” option. Now, no one can see when you were last online using WhatsApp. One caveat is that you won’t be able to see when anyone else was last online either. 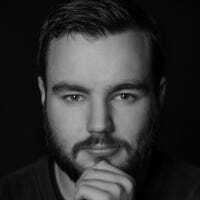 Personally, I think this is a pretty fair tradeoff, but if you must know whether your friends have logged in recently or not, then you’ll need to let them know when you’ve logged in.